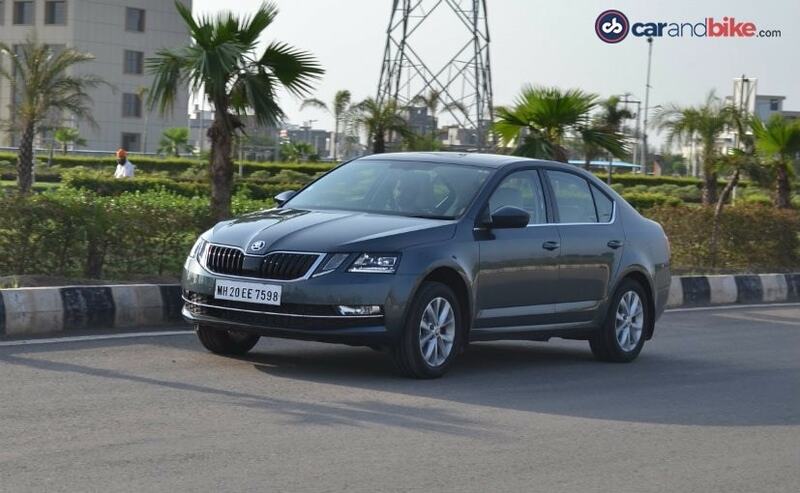 Compared to the previous Delhi ex-showroom prices, the Czech carmaker has reduced car prices of its mid-size sedan Skoda Octavia and full-size sedan Skoda Superb by up to 98,000 in India. Skoda India today announced a revision in car prices post the implementation of the Goods and Service Tax, which came into effect on the 1st of July 2017. Compared to the previous Delhi ex-showroom prices, the Czech carmaker has reduced car prices of its mid-size sedan Skoda Octavia and full-size sedan Skoda Superb by up to 98,000 in India. As of now, Skoda India has officially revealed only the variant-wise prices of the Octavia and the Superb models, while prices of its entry-level sedan - Rapid is expected to be announced later this week. 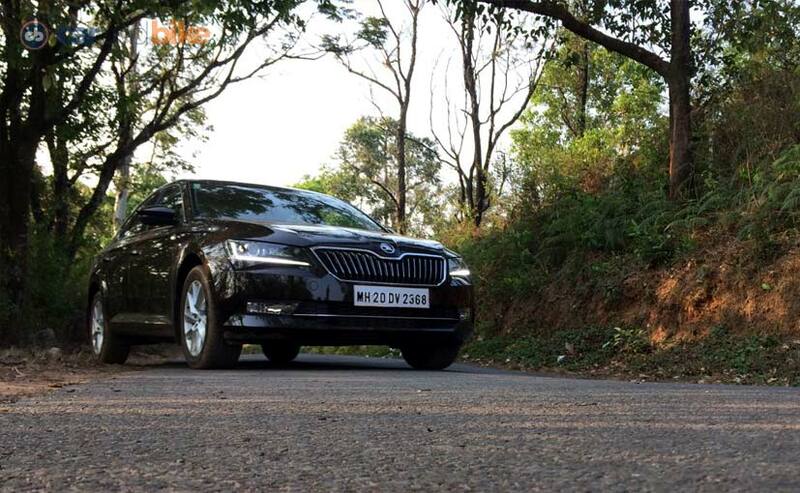 Talking about overall benefits, based on the new GST rates, Skoda India claims that the prices within the Superb model range have seen the maximum change with a revision up to 7.4 per cent, amounting for a total price benefit of up to ₹ 2.4 lakhs. Similarly, the revision in the Octavia model range varies from 4.9 per cent to 7.4 per cent, resulting in a maximum benefit of ₹ 1.75 lakhs. But the company wasn't specific about which is the most benefiting state or city, considering local taxes vary as per state. Interestingly, the revised prices that the company has announced for the Octavia are for the outgoing model and Skoda will be launching the 2017 facelift of the Octavia sedan in India on the 13th of July 2017. This is quite weird considering the updated model is set to go on sale in the county in less than a week. What we need to see is the price difference between the new prices and the price of the facelifted model. Based on the new GST rates, all Skoda cars sold in India come under the standard 28 per cent slab and over and above there is a 15 per cent cess as well. Interestingly, the previous tax structure implemented a tax 51.6 per cent on these cars, which was a good 8.6 per cent more than the post-GST rates.